Insomniac Games and Sony announced last night at the 2010 Video Game Awards that Resistance 3 will hit store shelves on September 6, 2011. In this game, “players will take control of Joseph Capelli, who was discharged from the service after the events of Resistance 2.” Video after the break. Click here for more screenshots. 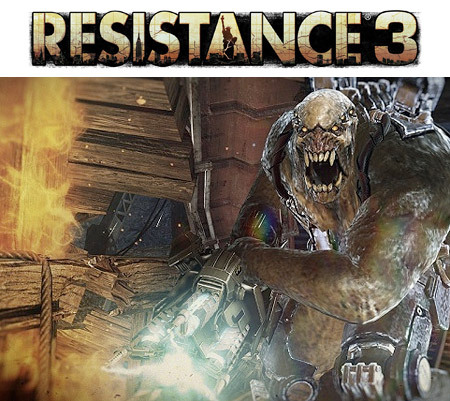 Resistance 3 will be coming out on September 6, 2011 — nearly three years after the release of Resistance 2. Its predecessor debuted with solid reviews, but fans thought differently.